See all the Lanvin Fall 2019 looks from the runway. See all the Saint Laurent Fall 2019 looks from the runway. See all the Christian Dior Fall 2019 looks from the runway. 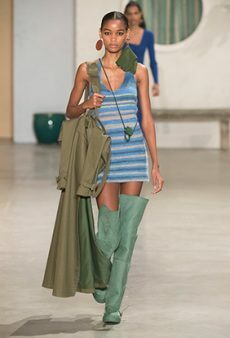 See all the Jacquemus Fall 2019 looks from the runway. 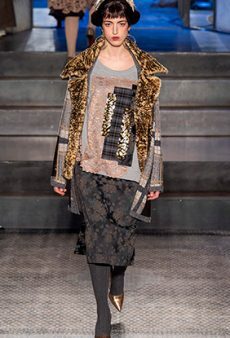 See all the Antonio Marras Fall 2019 looks from the runway. 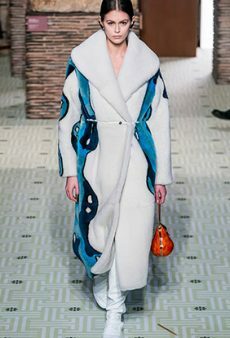 images: Imaxtree See all the Giorgio Armani Fall 2019 looks from the runway.